The plugin allows you to insert the Google Language Translator tool anywhere on your website using shortcode. 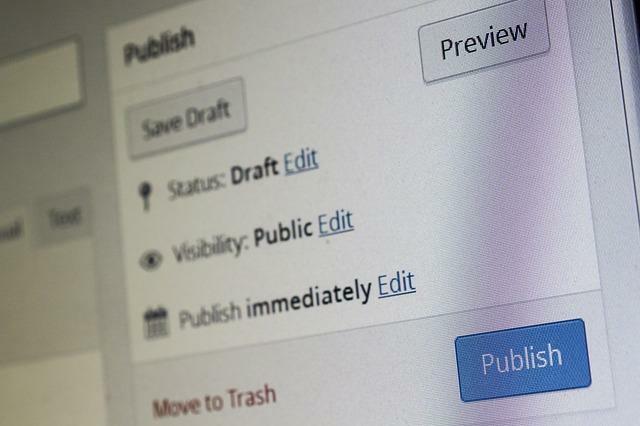 The plugin changes WordPress back-end language according to user selection. The plugin allows backend users to set the language displayed in the back-end and front-end of your site. It also allows translating pages and posts. The plugin allows you to build multilingual sites. The plugin disable standard WordPress bar in the top of website, and display similar bar but with configurable language flags to other language versions of Your website (or display both bars). The plugin can easily switch the WordPress language. It will download and install the language files from the WP Repository as needed. The plugin will help you to manage your contents in a multilingual multisite-installation. The plugin lets you easily run localized WordPress sites. It will change the WordPress language, without having to install translation files or edit PHP.